 We have several programs that operate across the state of Tennessee. 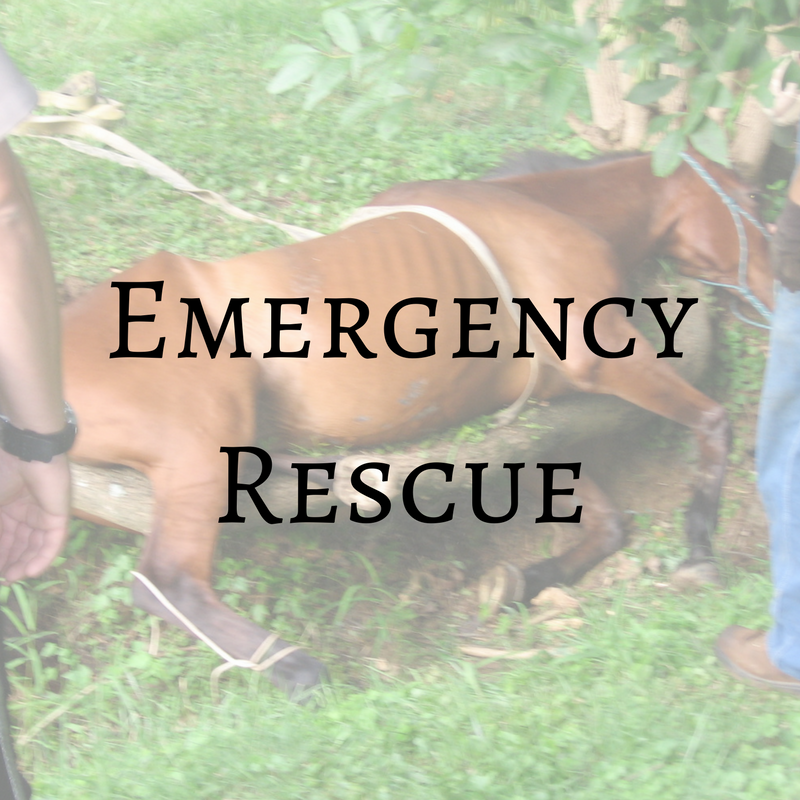 Find out more about emergency rescue, owner assistance, and community education on the Programs and Services page. 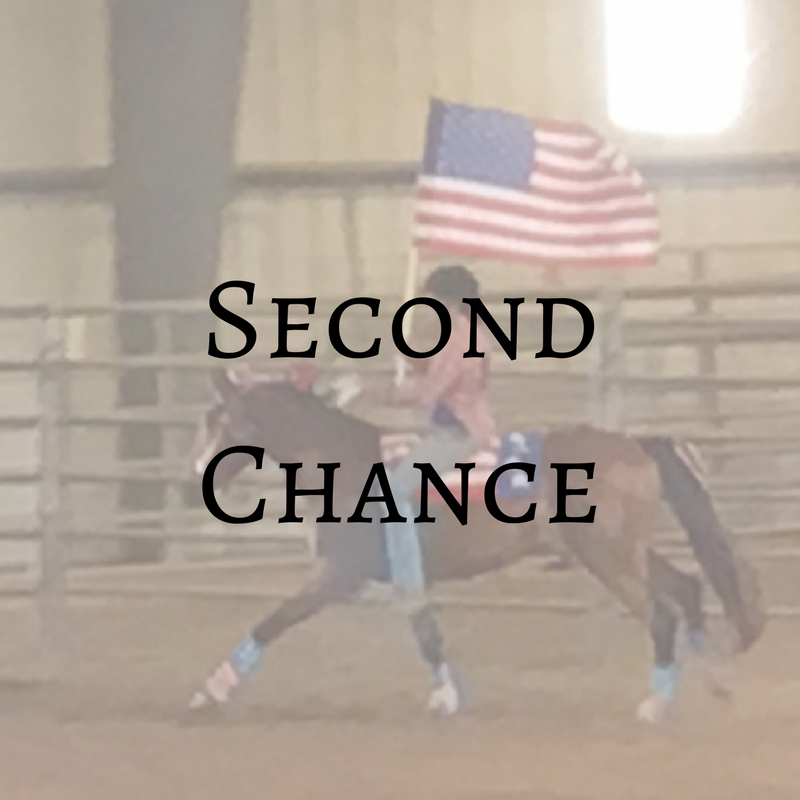 Many equine that come through our gates don't even have the basic training that makes it possible for human interaction. 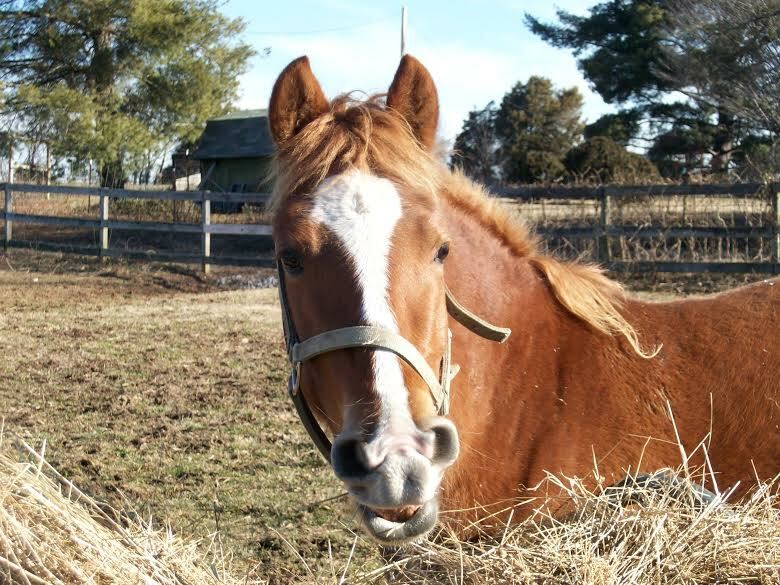 To give these equine a better chance at a new life, we are willing to work with local trainers. 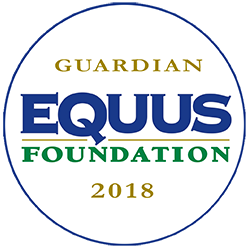 We want to be able to help owners who desire to be responsible but might not have the means to provide for their equine with the care they need. 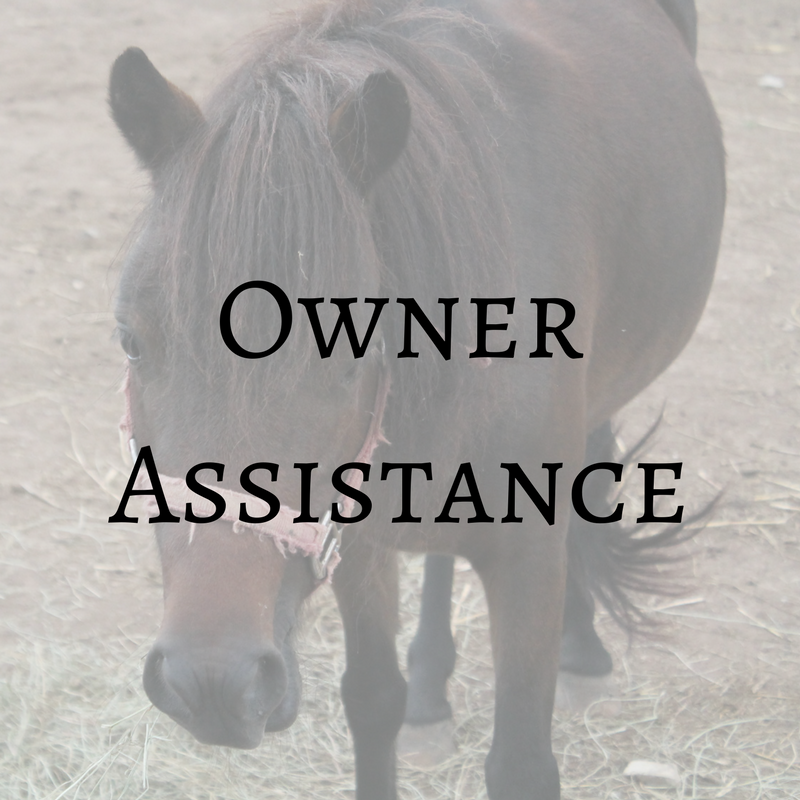 Our owner assistance programs include; Helping Hoof, Studs to Buds, Ultimate Act of Compassion, and Compassionate Shelter. We are always learning new things about our equine friends. 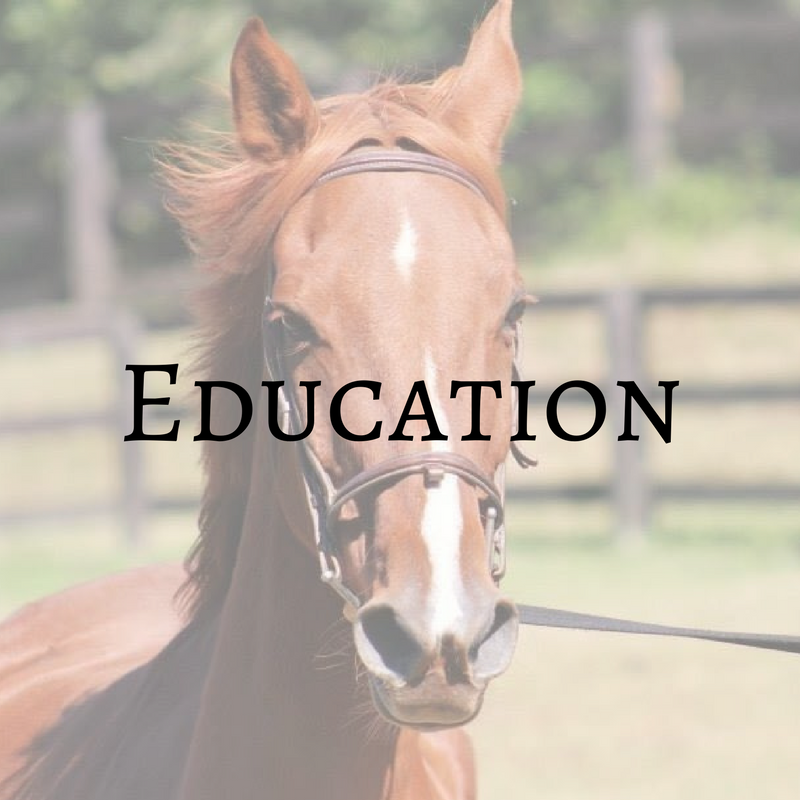 Providing education, helps bring awareness and responsibility to everyone involved with equine.